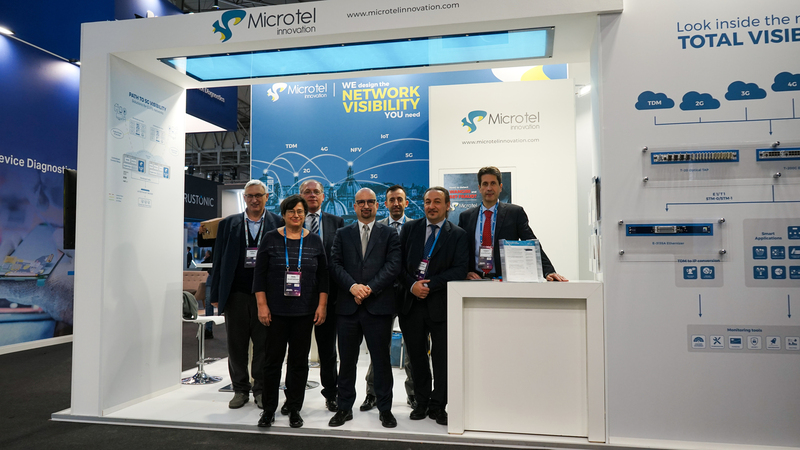 MWC 2019 edition ended last Thursday with a lot of good ideas and projects for the coming months. As usual, it has been a great chance for us to meet with clients and technological partners. During this edition we presented new solutions like the advanced A-XFE Streamliner and the innovative Virtual TAP M-vTAP. Thanks for visiting us during the fair, the team look forward to working closely on your next network visibility challenge.